1. Speak to your supervisor/academic sponsor about the work you wish to submit and obtain their permission. 2. Format your manuscript according to the template depending on the type of manuscript that you are submitting. 3. 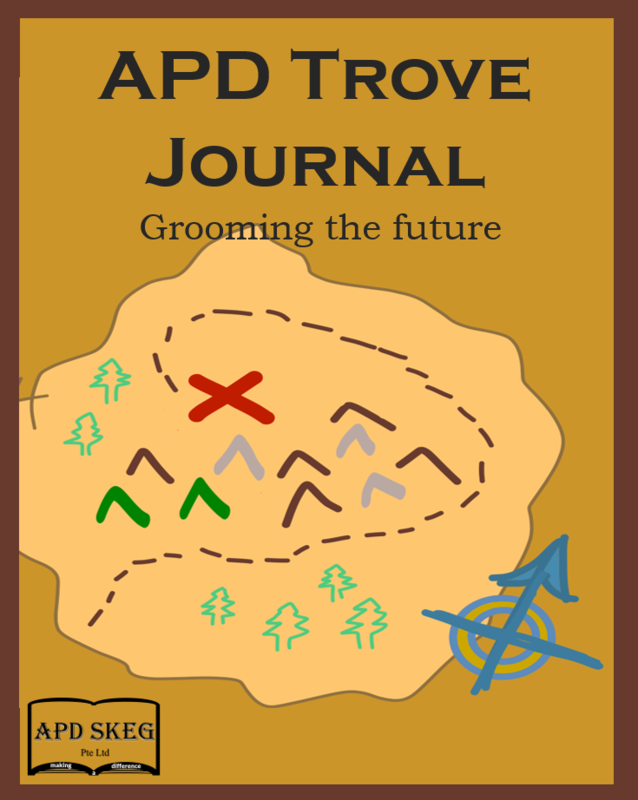 Please submit your manuscript here and email studentjournal@apdskeg.com with the subject "Submission to APD Trove Journal",attaching your cover letter and and editable manuscript format. We will also consider previous reviewer comments/external marker comments.Please submit them together with your manuscript.